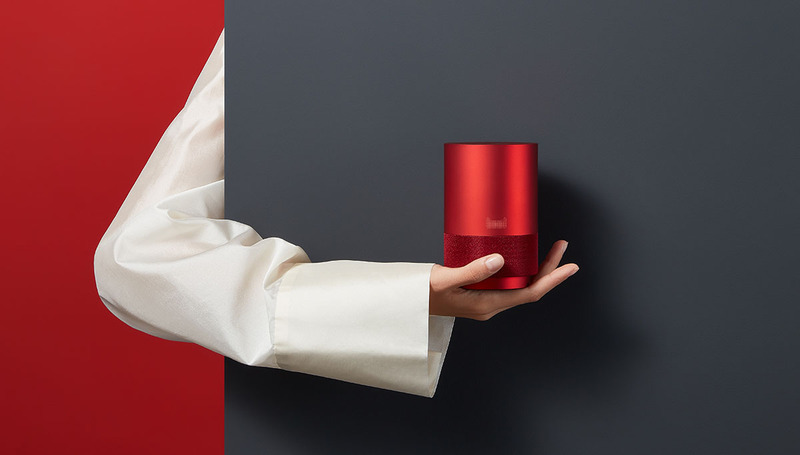 The goal of the Tmall Elf is not poetry and distance, it is "Zhilian all things"
Isn't it a smart speaker that can charge for calls, take-out, and shopping? 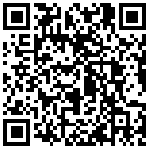 These can also be done on mobile phones. After the launch of the first smart speaker & mdash; — Tmall Elf X1 in Alibaba Artificial Intelligence Lab, many people’s impression of Tmall Elf remained at the initial stage of cognition, without realizing the potential of its “explosion” . 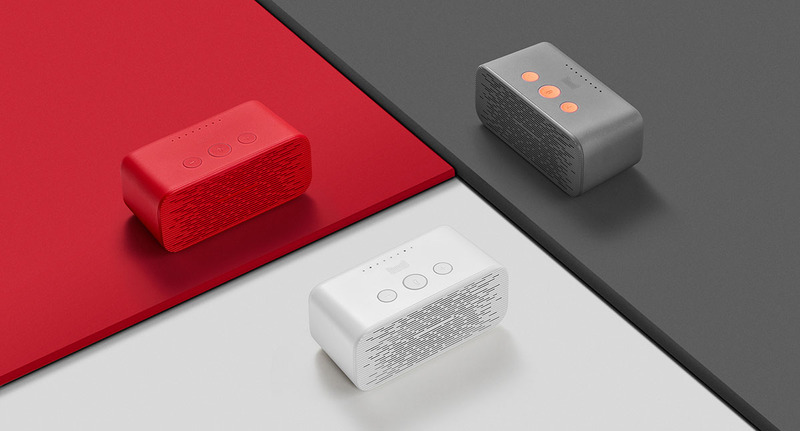 Nowadays, the Tmall Elf, which has been released for more than a year and has launched three products, has become the most intelligent speaker in the Chinese market. 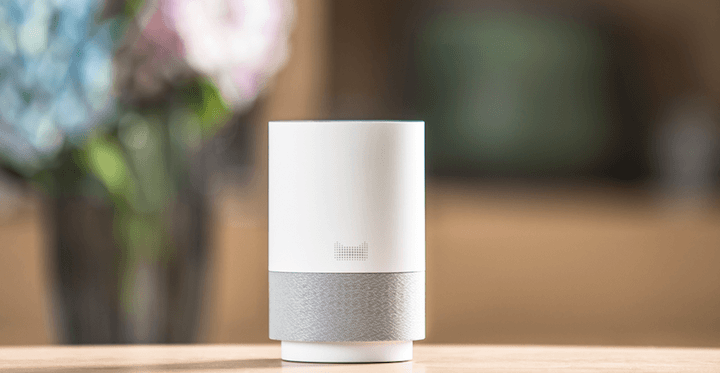 Even in the recent third quarter of 2018, the Chinese smart speaker market was released by the research organization Canalys. In the report, it continued to rank first with 2.2 million units. Among them, in addition to its "blessed" function, the experience is also the advantage of the Tmall Elf. 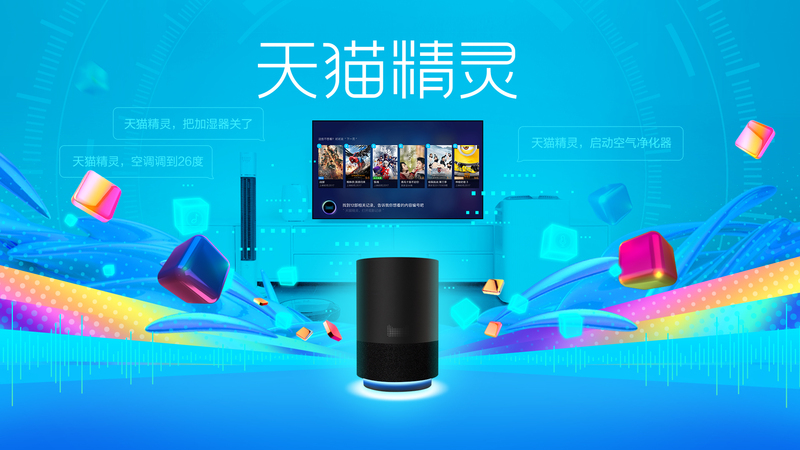 On the one hand, the Tmall Elf has achieved a number of leading positions in the intelligent speaker basic experience in terms of wake-up rate, speech recognition, and ability to achieve; On the one hand, as the identity of the core terminal of smart home, Tmall Elf also actively accesses various smart home platforms to make its experience in smart home more comprehensive and perfect. In this year's double eleven, Tmall Elf also launched several combinations of Zhilian suits, so that the Tmall Elf is matched with smart sockets, smart bulbs, infrared remote control and other accessories, 3 pieces seem to be plain and unobtrusive accessories, in fact It is a step to quickly advance the Tmall Elf to connect everything. For the general public, smart accessories such as smart sockets, smart bulbs, and infrared remote controls, which are once popular, are no longer new. It is already unattractive to install an app and use the mobile phone to realize the layout of the primary smart home. However, if combined with a smart speaker to control the device through the mouth, then the temptation is another matter. Functionally, the smart socket with the Tmall Wizard supports remote control, timing and delay of the voice control socket, and can accurately position the device, such as two TVs that are also plugged into the smart socket, which the Tmall Wizard can recognize. The location, turn off the TV in the living room, or turn off the TV in the bedroom, and control the equipment in different areas by moving the mouth. The infrared remote control is also "simple and rude". With it, the old appliances in the home have the intelligent attributes, such as letting the traditional TV turn on a specific TV station, adjusting the volume; letting the old air conditioner adjust the temperature and temperature, etc. As for the smart light bulb, nothing more than It is the switch that adjusts the brightness of the bulb. On the surface, the accessories that Tmall Elf can achieve are relatively simple, but when they are combined, they can make the old home appliances in the home realize low-cost, preliminary intelligent transformation, seemingly simple strategy. In fact, the ambition of the Tmall Elf "all young and old" is buried. In fact, today, with the high share of smart home appliances, many households still use old electrical appliances. Their desire to replace intelligent devices is not great. The cost of replacement is also what they mean. However, the Tmall Elf Zhilian Suite can use the affordable price to upgrade the old appliances in this family to the smart state, mobilize the user's interest in the smart home, and encourage users to further utilize the excellent Tmall Elf smart home platform to build an ideal. In the smart home. After all, compared to other smart home platforms, smart homes built on Tmall Elf have the following advantages. The first is the key to the current smart home experience —— voice interaction. Unlike physical buttons and touch screens, this is an invisible and intangible human-computer interaction. Although it has a certain distance of control compared to physical buttons and touch screens, it is difficult to have "one touch". Refreshing. In many cases, seemingly small details such as wake-up failure, semantic recognition error, and slow response speed will bring bad home control experience to users. For these aspects of voice interaction, Tmall Elf has made a lot of efforts. Let the device have better response speed and accuracy in terms of wake-up rate, sound naturalness, speech recognition and achievement ability. And thanks to the application of voiceprint technology, Tmall Elf can also use the user's voice as a "password" to realize payment verification during consumer shopping, and at the same time, identify users based on voice, and set content and recommendations. Second, compatibility with more smart devices is also a big advantage for Tmall Elf. For a long time, the linkage of smart devices of different brands is part of the impact on the user experience. Limited to this, to create a smart home of their own, consumers can only choose a specific brand on smart home appliances and smart devices. 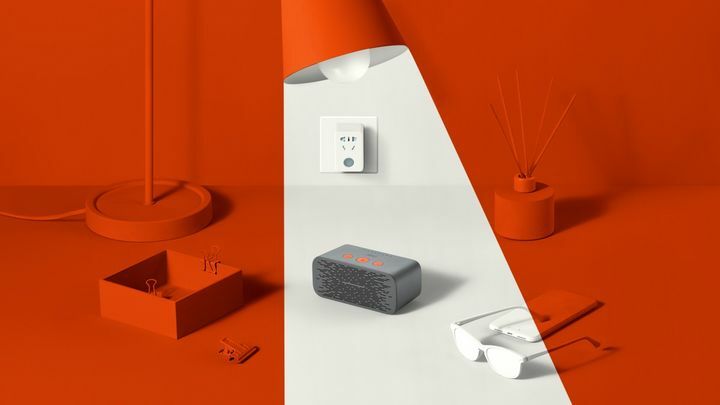 In order to allow more smart devices to access the ecology of their smart speakers, Tmall Elf not only combines various brand products, but also opens up the gap between different smart home platforms, which makes the Tmall Elf in use in smart home scenes. , has more use. In addition, the Tmall Elf also solves the problem of pairing under multi-smart devices. By calling the Tmall Elf: looking for teammates, instead of downloading app— in the past; turning on the device distribution mode & mdash; the complicated process of assembling Wi-Fi The Tmall Elf means that the fastest pairing time is only 10 seconds. Of course, this feature only supports the Tmall Elf Eco-device, and it also requires the device to support Bluetooth mesh technology. 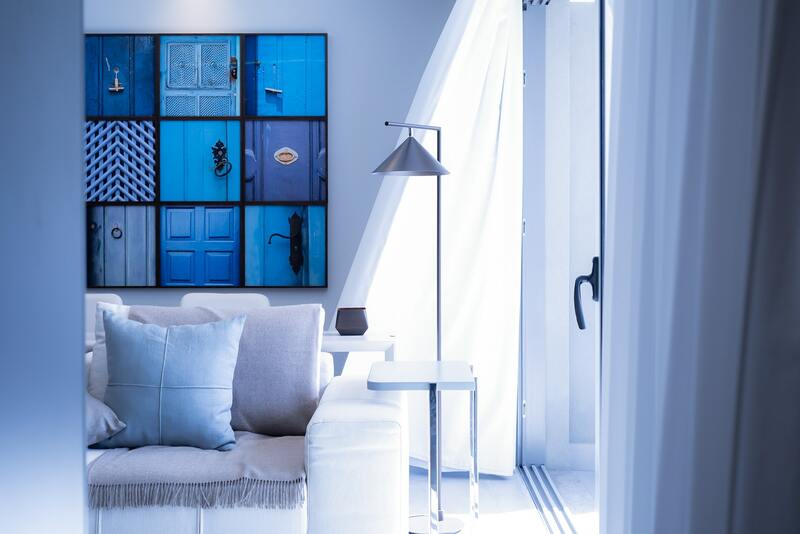 Some people may say that smart homes are still far away, but in recent years, technology, products, industries, policies, and applications have been dramatically speeding up smart homes, as evidenced by industry data. From the data point of view, the smart home market is growing, which makes the smart home platform built with smart speakers as the core full of opportunities. According to the research firm IDC, China's smart home shipments reached 29.89 million units in the first quarter of 2018, an increase of 26.3% year-on-year. Among them, video entertainment equipment and other large and small appliances accounted for 87.4% of the total shipments, intelligent. The electrical appliances are spreading, and smart speakers, smart lighting and temperature control equipment are the fastest growing year-on-year. IDC expects that China's smart home market will reach 150 million units by 2018, up 35.7% year-on-year. In 4 years, it is expected that the market will exceed 300 million units, the main growth comes from home safety monitoring. 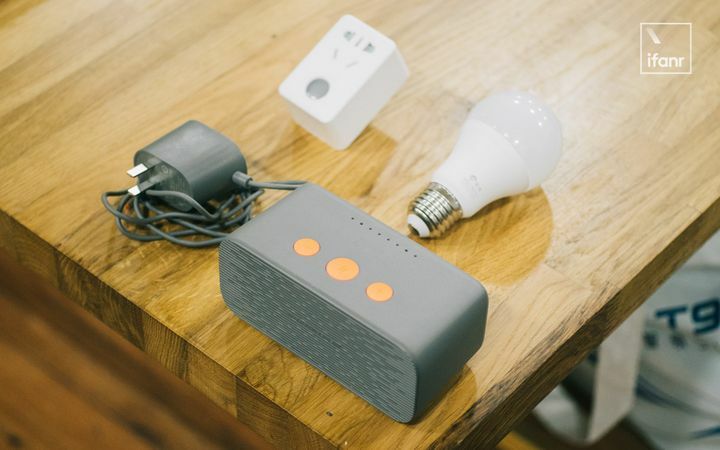 , smart lighting and smart speakers. Also reflected in the growth of the smart home market is the data from the global market. According to the latest research report of the research institute Strategy Analytics, "Global Smart Home Market Forecast for 2018" shows that the global smart home market reached US$84 billion in 2017, an increase of 16% from 2016's US$72 billion. It is expected in 2018. Total consumer spending on smart home devices, systems and services worldwide will reach $96 billion. According to Strategy Analytics, in the future (2018–2023), global smart homes will achieve an annual growth rate of 10%, achieving a market size of US$155 billion, 41% or US$40 billion in North American markets, followed by Asia Pacific. US$26 billion, compared with US$17 billion in Western Europe. These data show that the smart home market is becoming more mature and large as consumer awareness continues to rise, equipment prices drop, and IoT and artificial intelligence technologies become more convenient and easy to use. For the Tmall Elf, which currently dominates sales and reputation, this is a market worth exploring. At the same time, it is also an area with a lot of imagination. 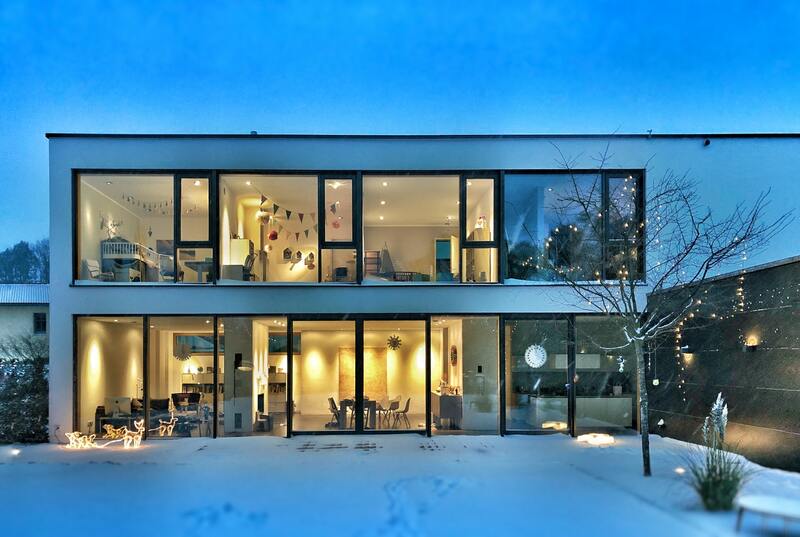 What will the future smart home look like? What is the future life like? For a long time, human beings have been thinking about this problem. In the era when electricity is not yet popular, the future life that people think of is a tool that can be operated by various power-on. In the era when broadband is not popular, people think about the future life without leaving home. 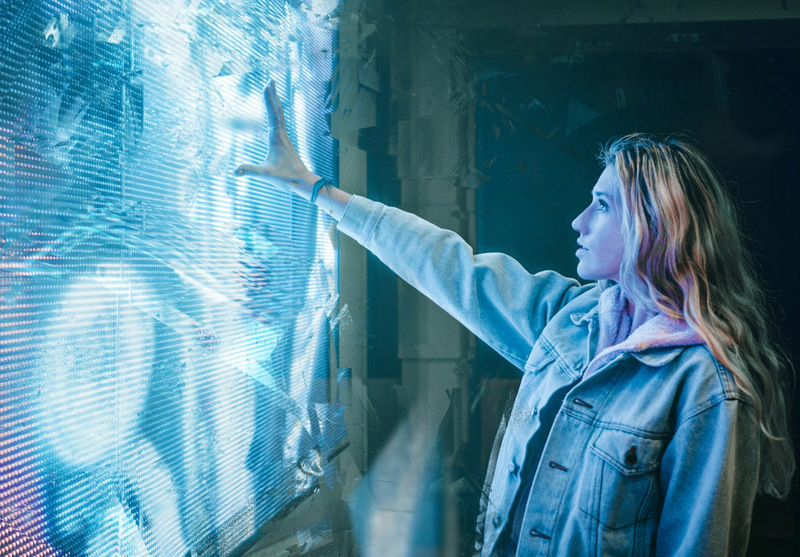 Get a variety of information … through a window; however, at the moment, smart home as an important part of future life, has a larger imagination. In fact, at this stage, AI in smart homes still relies heavily on cloud computing and processing. In the case of limited network speed and high latency, its form is difficult to change qualitatively. However, the arrival of the 5G network, in addition to solving the data transmission speed in audio and video entertainment, also makes many things that we could not imagine before, with the possibility. Compared to the peak rate of 100 Mbps at the beginning of 4G networks, the theoretical rate of 5G networks is 50-100 times, which can reach 5 Gbps or even 10 Gbps. In addition, 5G networks have better network connectivity and lower. The delay, and the AI ​​form of smart homes in the future may also change. 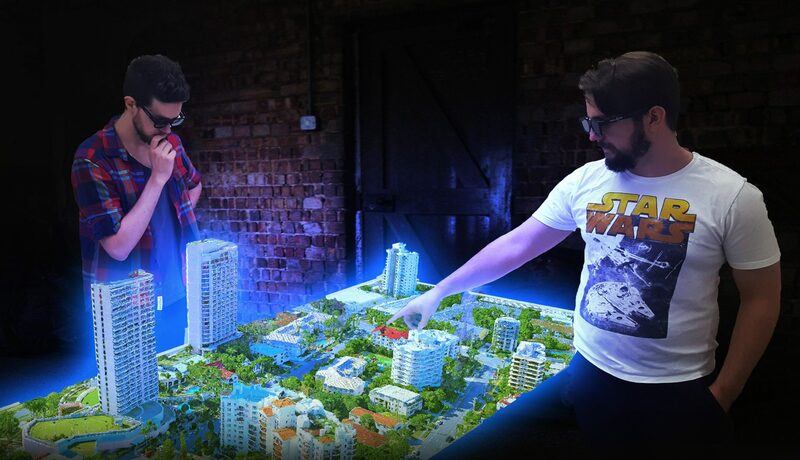 In terms of entertainment, MR technology can help smart homes achieve a better scene experience, linking IoT devices with smart glasses equipped with MR technology to build a lifelike virtual scene at home. For example, the living room is rendered into a KTV scene, the speakers and lights in the home assist in interaction, and another example is to construct a MR game scene, so that the sweeping robot can be used as a monster in the AR scene to realize a more immersive virtual experience. As for the security aspect, under the blessing of 3D visual technology such as TOF, it also has a lot of imagination. TOF is the abbreviation of "Time of Flight". As the name suggests, it means "time of flight." Its principle is to obtain the information of the measured distance by continuously transmitting the optical signal to the measured object, then receiving the light returned from the object with the sensor, and calculating the round-trip time difference of the light from the transmitted to the received optical signal. 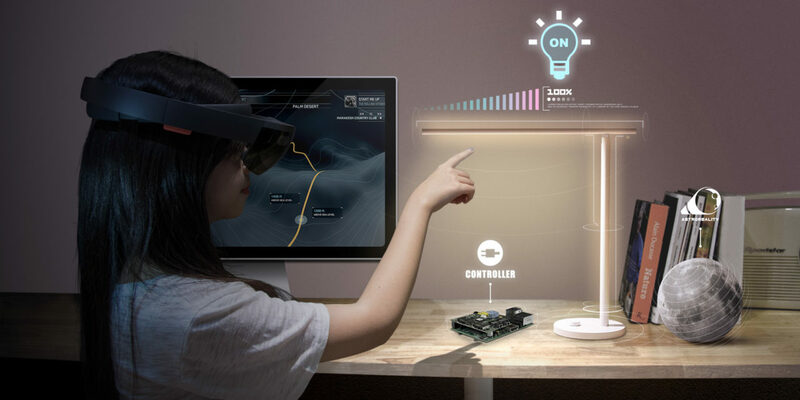 In theory, it can realize distance recognition of 0.4-5 meters or even 7 meters and high-precision information collection capability, allowing some security equipment equipped with TOF technology to construct a camera arrangement in the future, and complete the construction of the whole house holographic image with visual Identify technology to achieve more accurate real-time monitoring and further enhance home security levels. It can be said that the smart home platform built by the Tmall Elf has the prerequisites for these imaginations. First of all, some of these technologies are currently being researched by the Tmall Elf, such as the visual recognition represented by the Tmall Elf Fire Eye. , Tmall Elf's leading AI voice interaction, Alibaba Cloud's cloud computing and more. On the other hand, the huge ecology built by Tmall Elf and its partners also allows it to be compatible with the latest technologies and products at a faster rate, further upgrading the smart experience of smart homes. 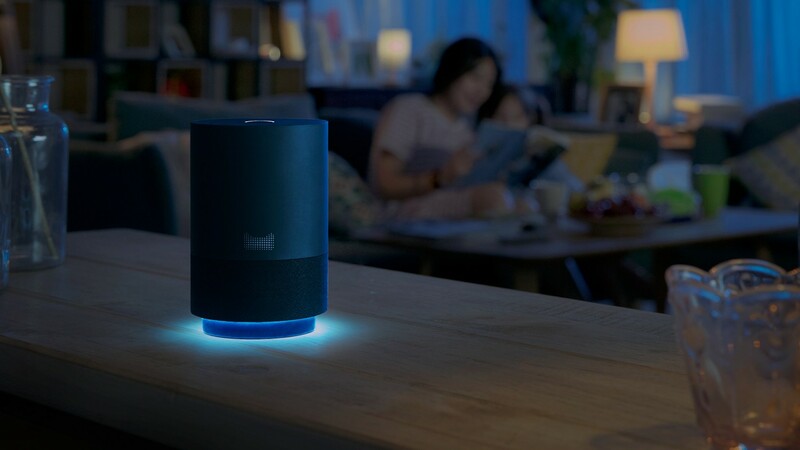 In the opening of the battle of smart speakers, the Tmall Elf has taken the lead, we are curious, what kind of weapon will the Tmall Elf come up when it comes to the maturing period of various mature smart homes?